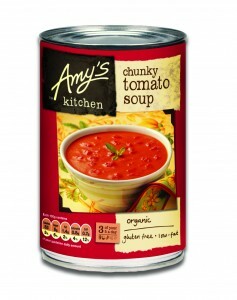 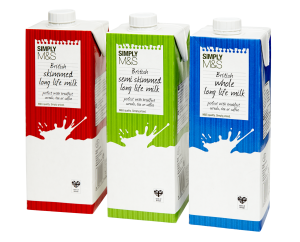 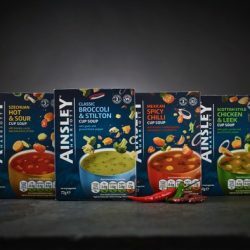 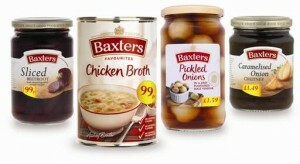 The creator of, and market leader in, flavoured couscous and premium cup soup has joined Euro Food Brands’ portfolio, which already includes international brands such as illy, Reese’s, Barilla and the iconic American soup, Campbell’s. 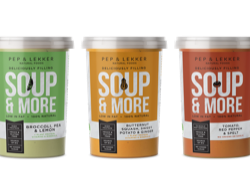 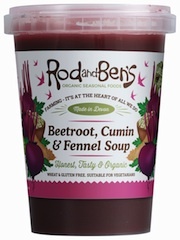 Healthier living food pioneers Pep & Lekker have diligently spent the summer refining and redefining their flagship vegan soup offer to ensure they’re well placed for Autumn and the inevitable return of less hospitable British weather. 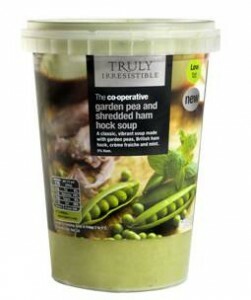 Fresh soup and pasta sauce brand Glorious!, has picked up a Gold Award at The Grocer Food & Drink Awards for its Diablo Sundried Tomato & Chilli pasta sauce, beating brands like Dolmio and Discovery in the cooking sauces/condiment category.